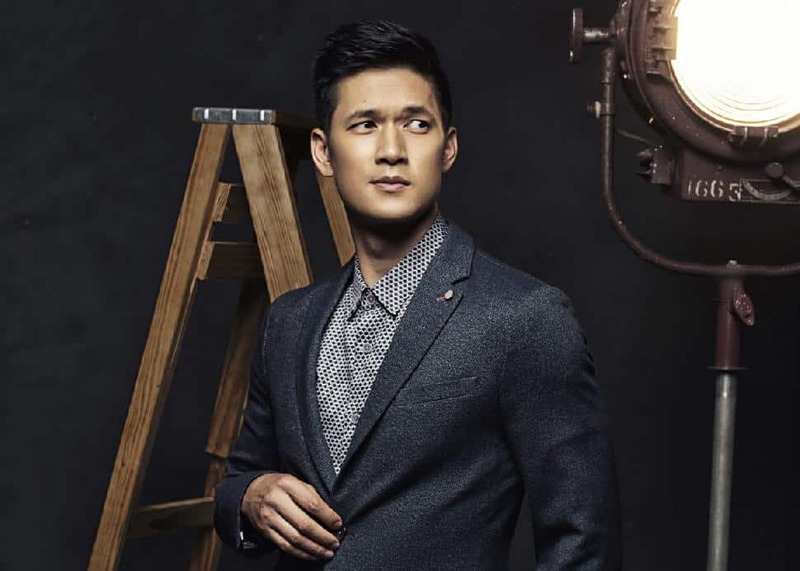 SAG/Steph GirardHarry Shum, Jr. is no stranger to the Screen Actors Guild Awards, having bagged five nominations and one win over the last 10 years. Now he gains increased visibility as the official ambassador for the 25th Annual SAG Awards, taking place at the Shrine Auditorium in Los Angeles, with Megan Mullally as host and Alan Alda receiving the gala’s Life Achievement Award. CityWhether or not you’re a fan of Broadway musicals, those first few bars of “Seasons of Love” will transport almost anyone back to the mid-’90s. The late Jonathan Larson’s Tony-winning rock musical, loosely based on Giacomo Puccini’s La Bohème, made household names out of some of its original cast members: Idina Menzel, Jesse L. Martin, Anthony Rapp and Taye Diggs. 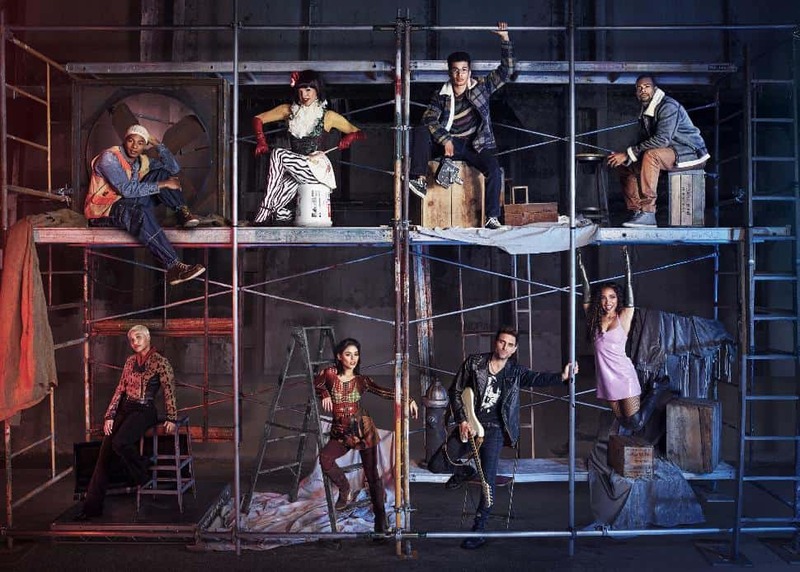 And now, 23 years after it showed Generation X the intersection between counterculture and mainstream, Rent makes its way to television. Making the production feel contemporary are the new familiar faces that populate Alphabet City, chief among them Vanessa Hudgens as rebelling artist Maureen. Other cast members include singers Tinashe as club dancer Mimi and Mario as yuppie landlord Ben. a certain extent this season, as Claire and Jamie have attempted to carve out a new life for themselves in early America. 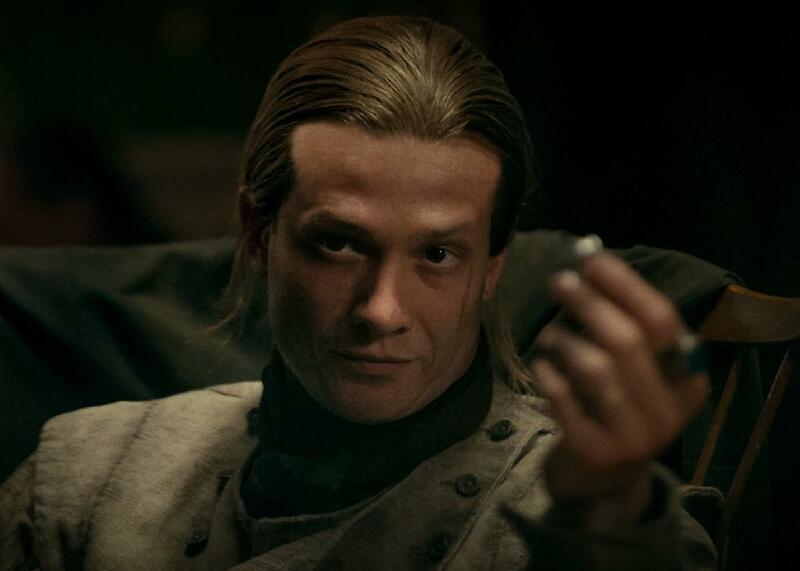 But, holding true to the reputation its crafted over these last four seasons, the show hasn’t glossed over the harsh realities of the time, complete with some exceptionally brutal characters (looking in your direction, Stephen Bonnet, you crazed pirate you), and more than one scene that’s remained burned into our brains weeks after watching. Expect at least one more unforgettable moment in this week’s season-ender. 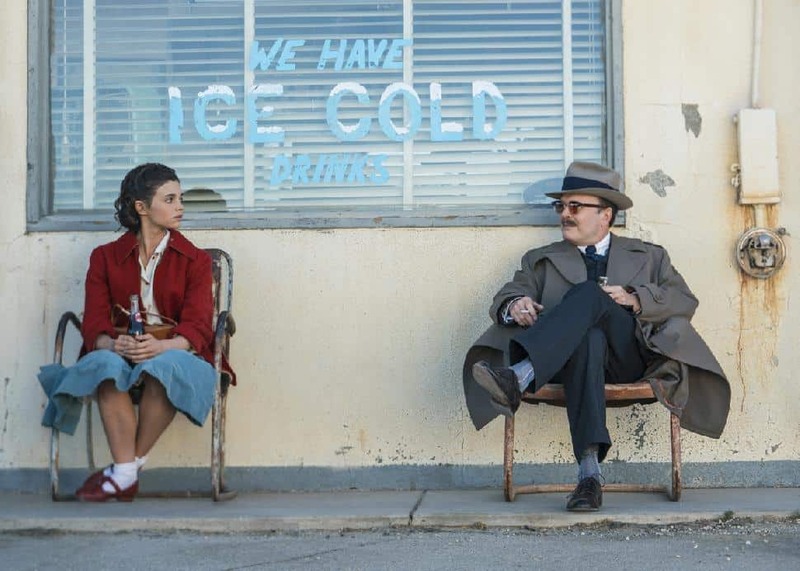 BravoEver since the gruesome killing of a young woman in 1947, the scandalous Black Dahlia murder case has remained Hollywood’s most notorious unsolved crime, and is the launching point for an intriguing new miniseries. I Am the Night reunites Wonder Woman director Patty Jenkins and star Chris Pine, who plays ruined newspaper reporter Jay Singletary, still haunted by the horrific case that undid him. a quest she hopes will uncover the secrets of her past. When these two meet, their pooled knowledge leads them down a dark path that will leave them forever changed. As they circle ever closer to uncovering the truth, the two follow a sinister trail that leads to gynecologist Dr. George Hodel (Jefferson Mays), a longtime suspect in the case with longstanding ties to Los Angeles’ criminal underbelly and some of the city’s darkest debauchery—and who, quite possibly, may be the key to unlocking the mysterious murder. 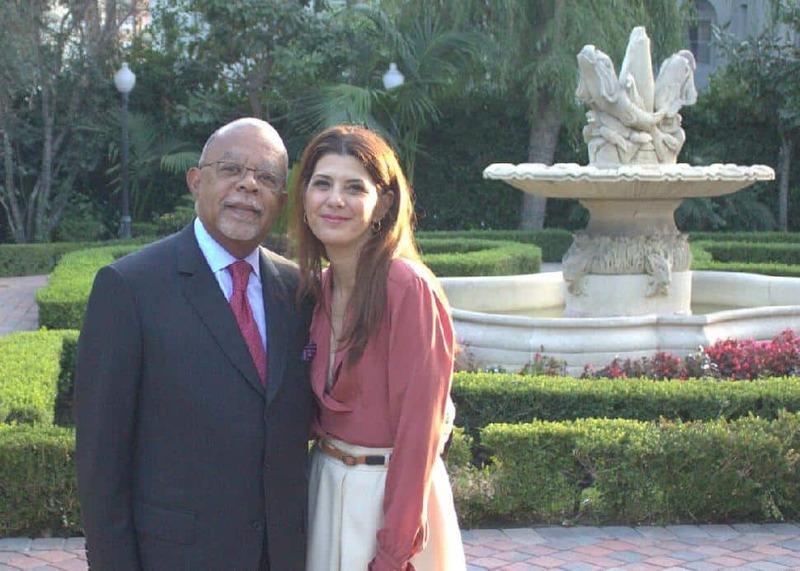 PBSIn this week's edition of the PBS celebrity genealogy series, host Henry Louis Gates, Jr. helps Oscar-winner Marisa Tomei, Facebook CEO Sheryl Sandberg and Harold & Kumar star Kal Penn relive the tremendous challenges faced by their immigrant forefathers. Coming from Italy, Russia and India to America, their histories show success can take generations to achieve. 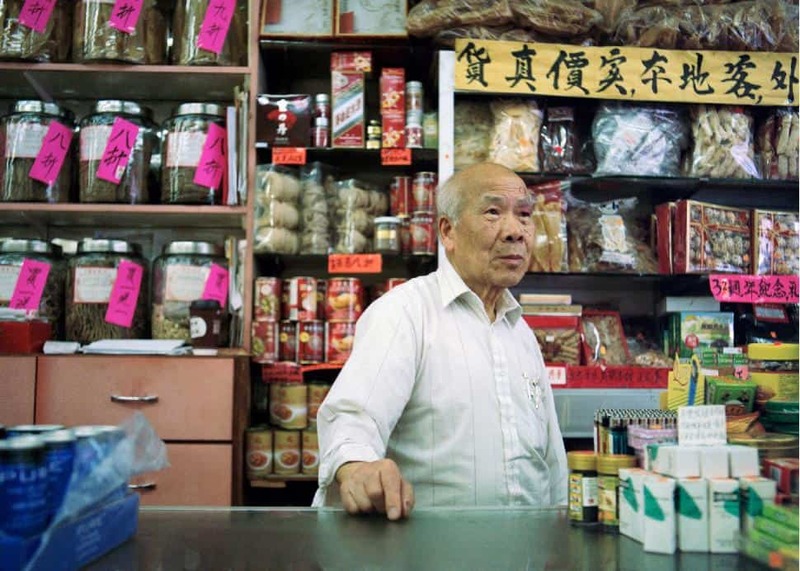 KnowledgeJulia Kwan explores Vancouver’s rapidly evolving Chinatown—an area which, even if it might not be thriving to the degree that it once was, is filled from top to bottom with diversity. Interviewing the community’s oldest and newest inhabitants, Kwan makes a concerted effort to highlight all the nuances. 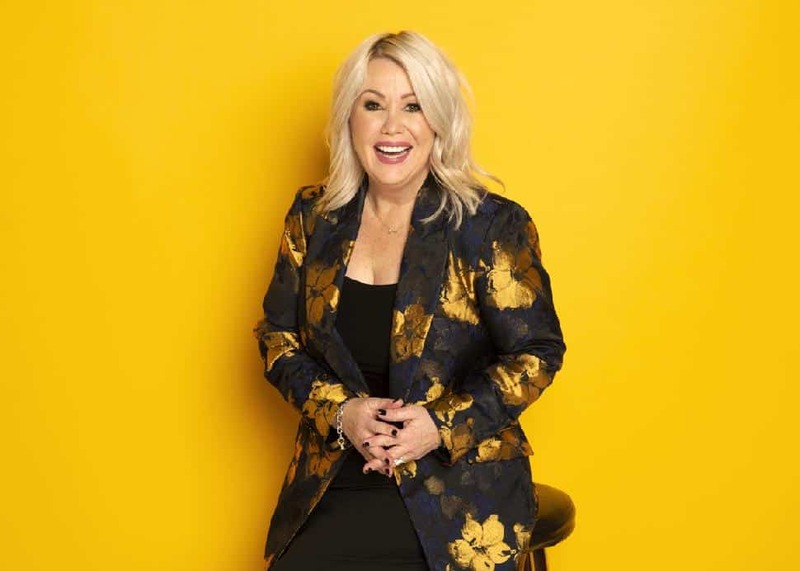 Bryan Adams, Jann Arden, Sarah McLachlan, Bebe Rexha and Arkells frontman Max Kerman, while producers this season include Nile Rodgers, Ryan Tedder and more. CTVIf you missed the season-three premiere of Cardinal last week, you can check it online before jumping into the remaining five episodes, airing Thursdays on CTV. 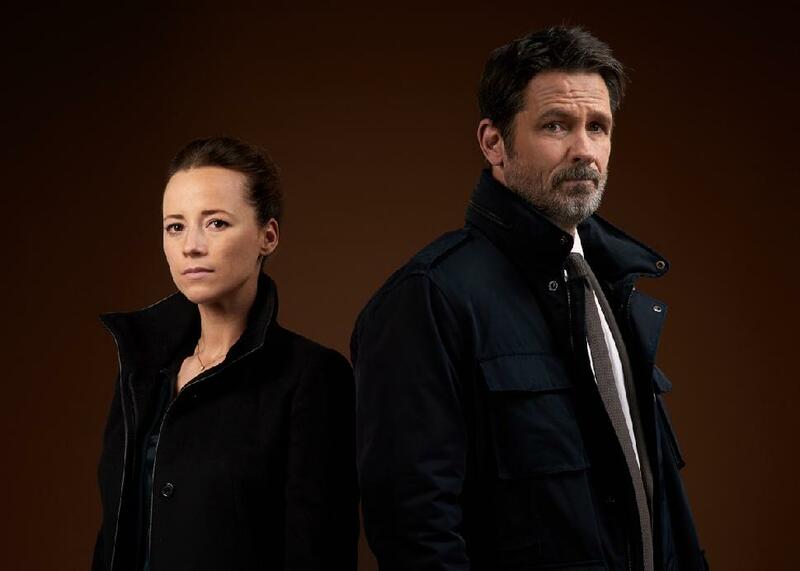 Based on the novels of crime writer Giles Blunt, the show follows Detective John Cardinal (Billy Campbell) and his partner Lise Delorme (Karine Vanasse) as they investigate crimes in the fictional city of Algonquin Bay. 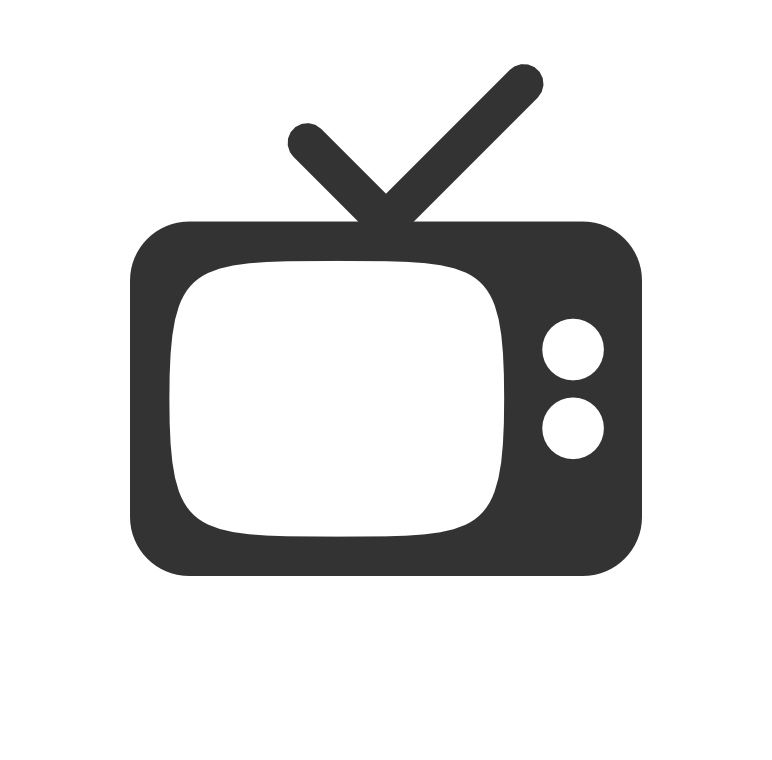 The series earned six Canadian Screen Awards last year and will likely add to that haul in 2019. This season picked up directly from the season-two cliffhanger that brought death close to home for Cardinal. Never one to be confused with the life of the party, the ever-brooding cop is even deeper in the ditch this time around as the death of his wife, Catherine (Deborah Hay), has slipped him into a level of melancholy that is unprecedented, even for him. Luckily, a pair of grisly murders that has the small town gripped by fear helps to distract him from his own problems. GlobalFinally, the first new episode of the year! In the “winter premiere,” Will, Jack and Karen inadvertently ingest a hallucinogenic drug that causes some deep personal confusion, while Grace is shocked when her high-powered new client (Chelsea Handler) hooks up with her sister (Mary McCormack). to promise something at least a little bit different—as the show’s trailer ably communicates, things get dark, violent and profanity-laden. 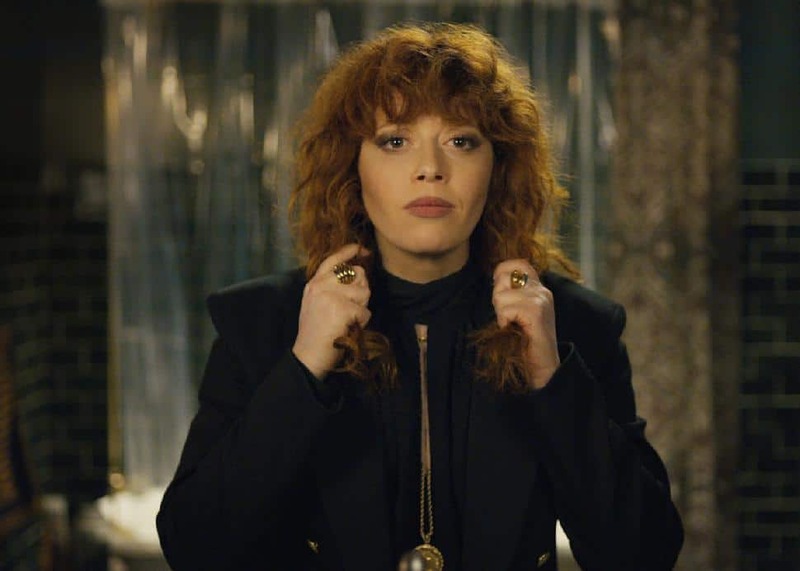 And whether or not that adds up to a worthwhile eight episodes, the fact that the series is a co-creation by Amy Poehler, Leslye Headland (director of Sleeping With Other People) and star Natasha Lyonne (Orange Is the New Black) are three big points in its favour. We open on Nadia (Lyonne), who’s the guest of honour at a party in New York City. But she doesn’t want to be there, so she tries to make a break for it and is promptly run down by a cab. Immediately upon dying, she finds herself back to life and back to the start of the evening. It’s not the last time it’ll happen—whether via falling down the stairs, getting shot or being dragged into an ambulance bound for a padded cell, only for that ambulance to crash. In addition to the crack creative team, she’s also supported by a tremendous cast, including Elizabeth Ashley and Yul Vazquez, along with guest spots by Chloë Sevigny and Lyonne’s fellow Orange Is the New Black cast member, Dascha Polanco.